If you Live in Roda golf and beach resort or you need an air conditioning engineer to repair or install a new unit. 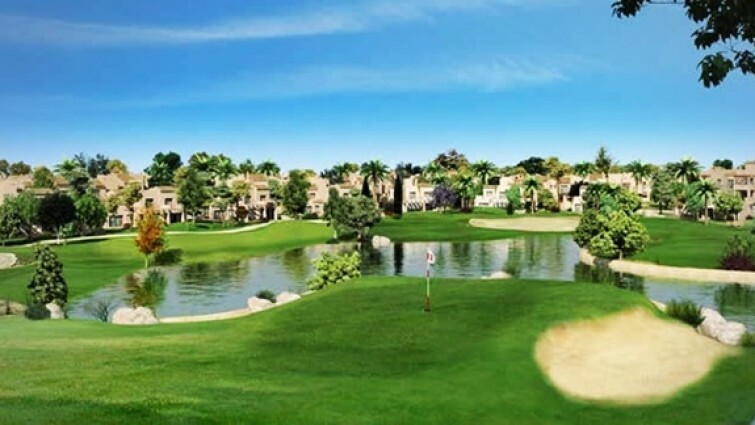 We are air conditioning experts in Roda Golf and our offices are just 5 minutes far away from Roda Golf. We can give a complete air conditioning service in Roda Golf with a very fast service and a quality service. We know exactly your requirements for and air conditioning unit in Roda golf. and we can provide you with a new air conditioner if needed. However if needed we can repair and maintain air conditioning units too. The filters of the unit should be cleaned every year, and a complete maintenance to the unit should be made every two years.In addition If you need a technician to repair your air conditioner in Roda Golf you are at the correct place. Searching a quality Air Conditioner in Roda Golf? We know what we do and we can advise which air conditioner unit you should get to feel comfortable. Contact us and request a non obligation quote air conditioning in Roda Golf, air conditioning repair or air conditioning maintenance. Let us help you in English as all our team can Speaks your language. Rodriguez Climason can also provide you with air conditioning control meters to control the usage of the air conditioner units, either by time, or by an specific amount of money or power consumptio. Get in touch with us to know the best solution for your house. The offices are Located near to the arches bar, contact us by phone or by email. Rodriguez Climasons team is glad to hear from you and help you in the process of find the unit that fits your requirements or needs. We can also save or repair your broken unit, so dont hesitate to get in touch with us.